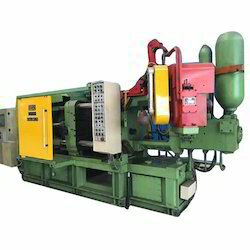 we are leading supplier & distributors of Rotor Die Casting Machines. Investment casting machine is used to cast metal equipments in various industries. These products are popular with fluid application & pharma industries. we offer investment casting machining in least possible cost with assured quality. 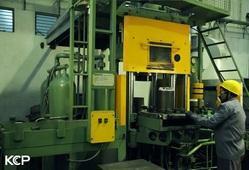 We have marked a distinct position in the market by providing a precisely engineered range of Hot Top Casting Machine. This machine is assembled using qualitative components comprising of feed cylinder, mold table and hydraulic power pack. It comes with gate valves that aids in controlling the cooling water flow to the molds. We are providing Centrifugal Casting Machines.